State Duma parties say that Russian human rights activists’ appeal to US President Obama over the so-called Foreign Agent law is “hysteria” aimed at maintaining their image as oppositionists. The parliamentarians also believe that by stirring up a conflict over the recently-adopted law on labeling foreign-funded nonprofits involved in political activities “foreign agents”, rights activists are getting ready for possible litigation. On Wednesday, two leading Russian nongovernmental organizations (NGOs), Moscow Helsinki Group and the movement For Human Rights, asked American President Obama to explain whether or not they are US agents. 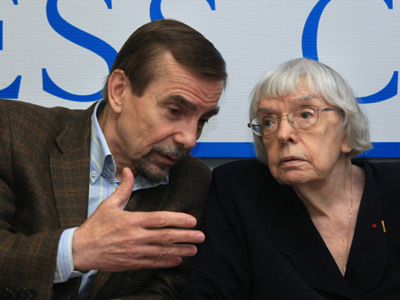 The heads of the human rights organizations, Lyudmila Alekseyeva and Lev Ponomaryov, sent a letter to the American Embassy and requested it to be forwarded via diplomatic mail to Obama. "Our organizations operate almost entirely on grants from US foundations, including the National Endowment for Democracy (NED) which is financed by the US taxpayer. So under the new law, we will have to voluntarily become registered as ‘an NGO performing the functions of a foreign agent,' in this particular instance, as an agent of the US which acts as the principal," the letter reads, as cited by Interfax. 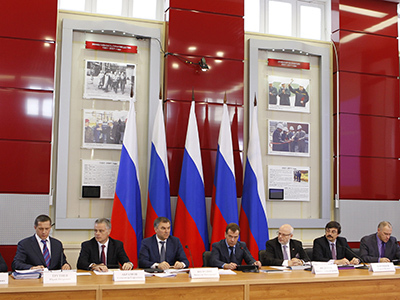 The law, approved by the parliament and signed by Russian President Putin earlier this month, comes into force in November this year. 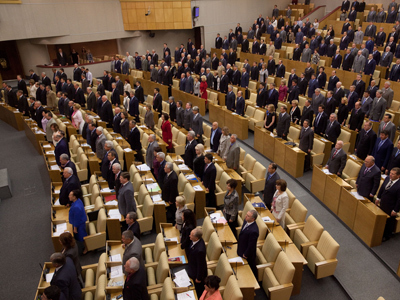 The reaction around the NGOs law is “hysterical,” senior member of United Russia, Andrey Isayev told RIA Novosti. “Not a single NGO has been banned from being financed from abroad. All that is required from them is openness and transparency. They should openly say that they get foreign money for political activities in Russia. Why not say so if it’s true?” Isayev noted. 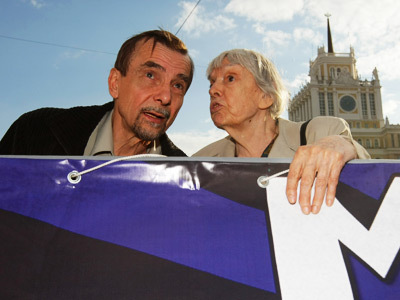 Now after Alekseyeva and Ponomaryov sent the letter to Obama, “everything is clear to our citizens,” he observed. “They have practically fulfilled the requirement of the law. 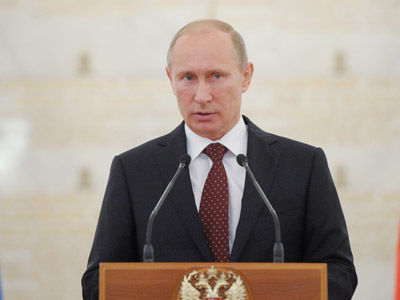 They have publicly stated that they are foreign agents,” the MP stated. He also pointed out that Alekseyeva had obtained American citizenship “at a mature age” and taken the Pledge of Allegiance. 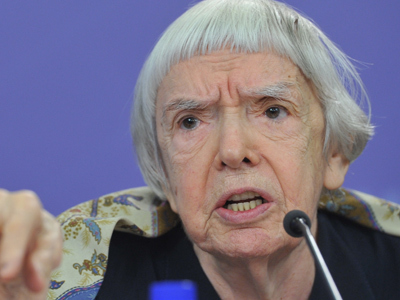 “I’m deeply convinced that Lyudmila Alekseyeva is a very sincere and consistent person. If she swore that American interests are her priority – they certainly are her priority, including above Russian interests,” Isayev said. 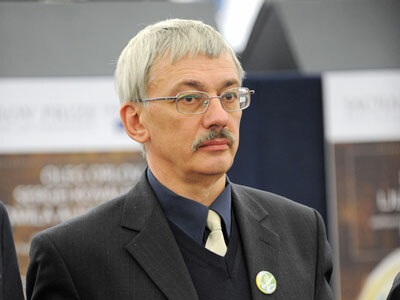 An MP from the Liberal-Democratic party, Vladimir Ovsyannikov, believes that the rights advocates deliberately boost the conflict to sustain the image of dissidents. He also stressed that the State Duma repeatedly underlined that a “foreign agent” status has nothing to do with being “spies”. Alekseyeva and Ponomaryov behave somewhat unreasonably. “Apparently, they want to give the West a reason to tut-tut at Russia without going deeply into the situation,” the deputy observed. According to Communist lawmaker Valery Rashkin, the two rights activists know that the American side will deny that their organizations are US agents. The goal of sending the letter was to later use the response to it in the media as a proof that that they are independent and are not “foreign spies.” In addition, in case their organizations face possible closure under the new law, the rights activists could use the American reply as documentary evidence in court. 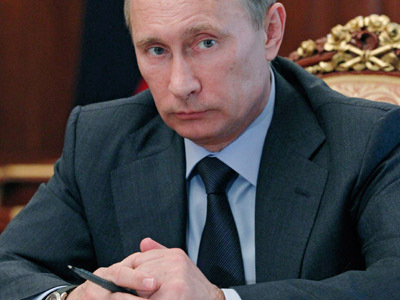 The only parliamentary party that refrained from criticizing the move was Fair Russia. MP Oksana Dmitriyeva pointed out that Alekseyeva and Ponomaryov are not members of any political party, do not take part in elections and are free to do whatever they want.